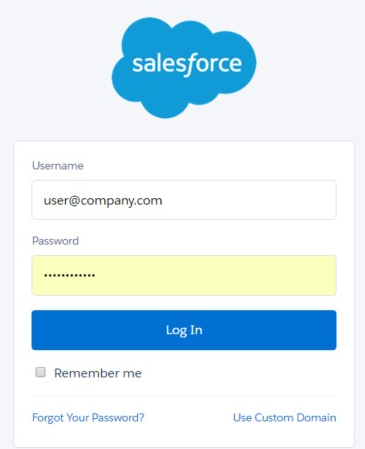 ** iCapture has an updated Salesforce integration called "Salesforce Advanced". You will still see the "Salesforce (legacy)" option but do not use it unless otherwise instructed. Now that the integration has been created, you must now set your list assignment and map your data in order for your data to be sent to your email marketing, CRM or Marketing Automation Platform.